« The areas of expertise I didn’t know I was an expert on. To celebrate the near end of the quarter I thought I would publish a photo of a blackboard near my office captured a few days ago. The bottom equation proves that it comes from a bona fide physics department blackboard, although to me it seems that there might be a factor of missing . 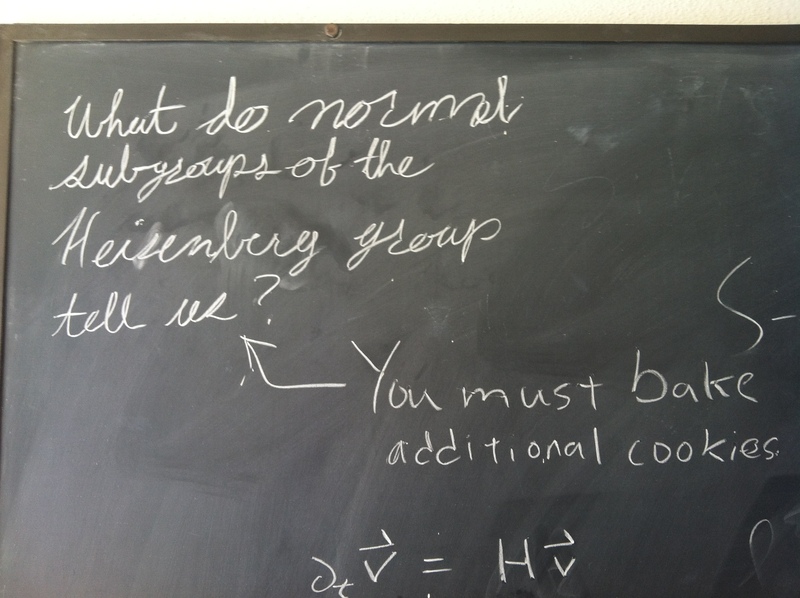 Well, maybe it can be counted as circumstantial evidence for coming from a blackboard in a physics department.